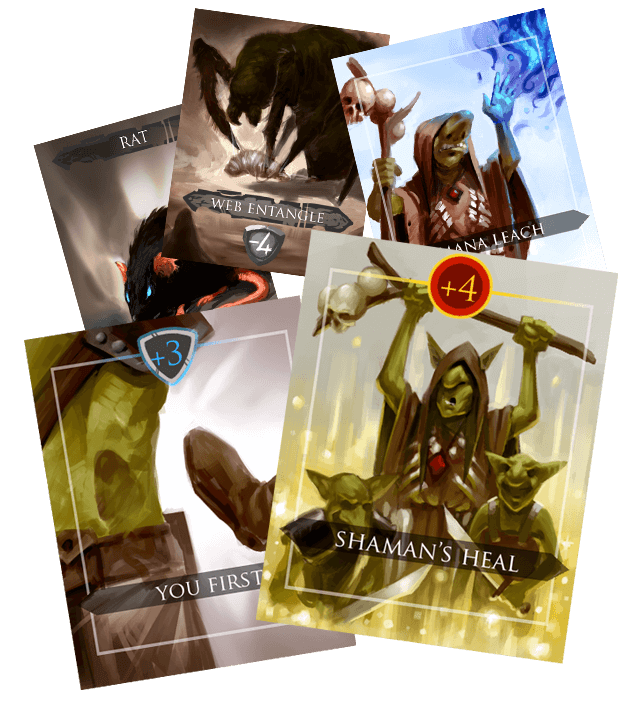 Lost in the Dungeon is a GDR game based on a card system. The player has to survive inside the Dungeon, which is full of obstacles and constantly changing to find more and more rare treasures, indispensable to boosting his hero. An original, simple and intuitive combat system that always maintains a deep strategic component. The danger lies behind every corner, will you go home with the booty or will you go into the darkest and most remote depths of the Dungeon?